Drupal sport themes will help you to create a fascinating and manageable sport related Drupal website. 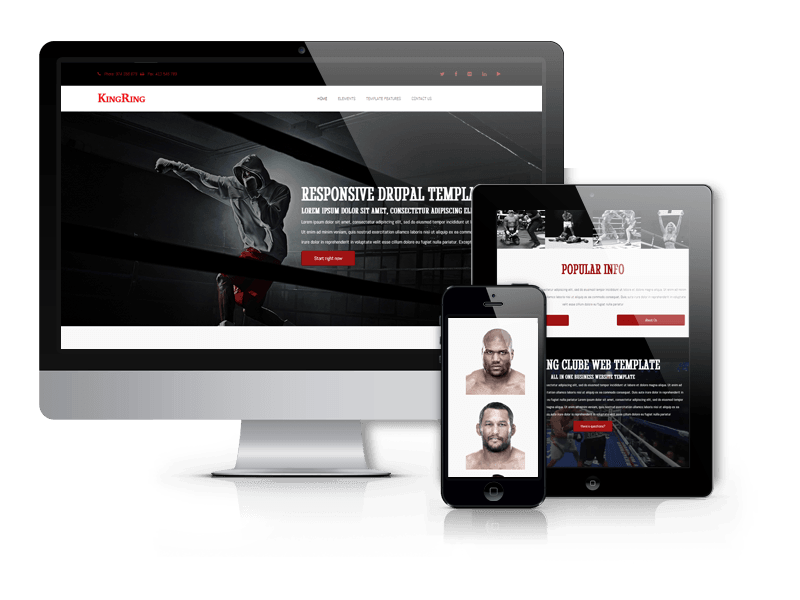 In a case you have run off legs while searching for the best basement for your sport related website our collection of sport Drupal themes can be a wonderful find for you. With Drupal sports themes designed by OrdaSoft you will get a wide set of blocks, views, social media integration, typography options (Google fonts integration), easy changeable copyright, options for setting style for links, body and more. Sport Drupal themed are highly suitable for sport organisations like gym hall, fitness clubs, soccer, baseball, hockey and football teams and other kinds of sport websites.